The MSSU Angel Tree Committee and Staff Senate will host an Angel Tree for Pell-eligible students with children under the age of 15. Applications are available on the Staff Senate web page. They must be turned in to the First Year Experience office (Hearnes Hall 315) by Friday, Nov. 4. The event is held on a first-come, first-served basis. The first 50 children will be accepted. 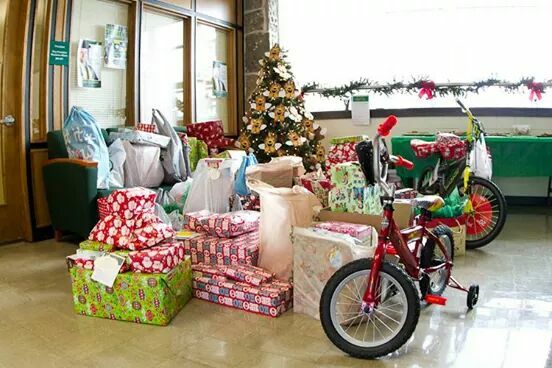 Angel Gift Wish pick-up will be held from 5 to 7 p.m. Wednesday, Dec. 7, or by appointment on Thursday, Dec. 8. Please bring your ID for pick up. For more information, call questions please call ext. 9731.